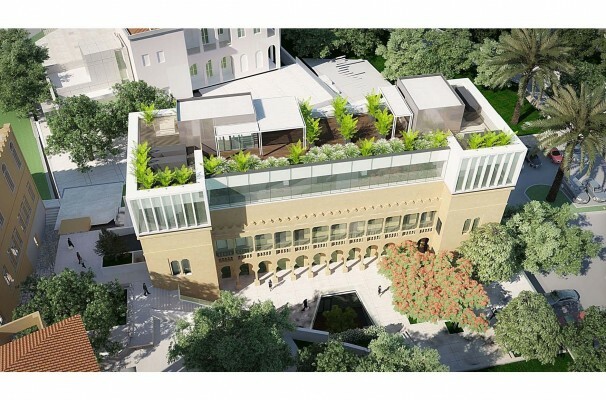 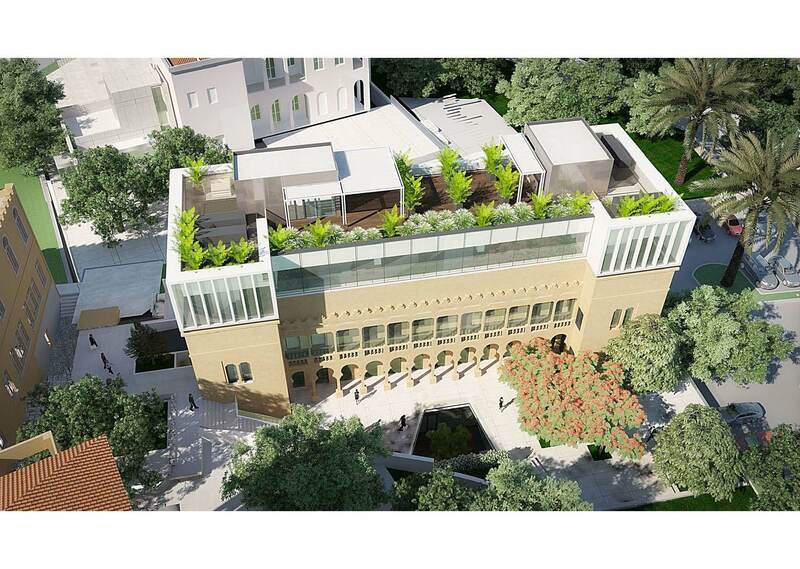 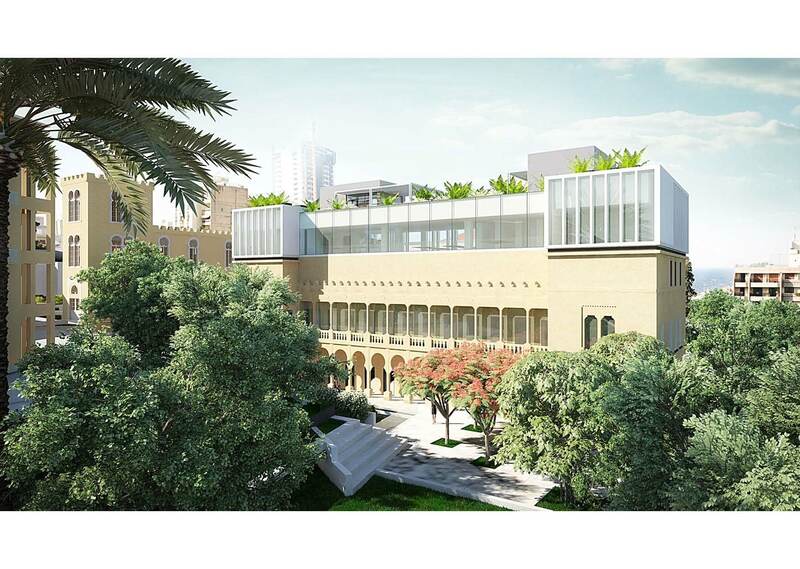 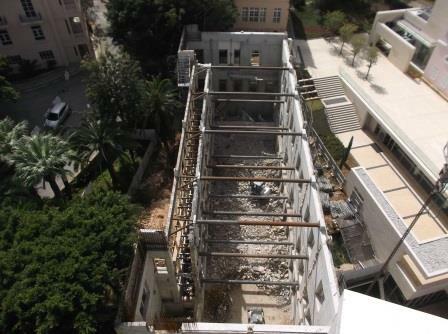 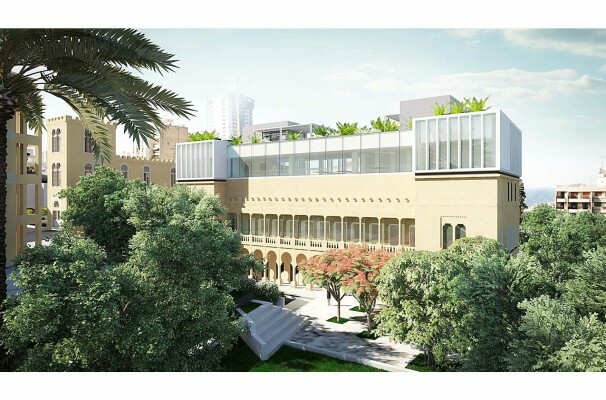 Renovation and Extension of the old Consulate building, located on the ESA Business School campus in the centre of Beirut. 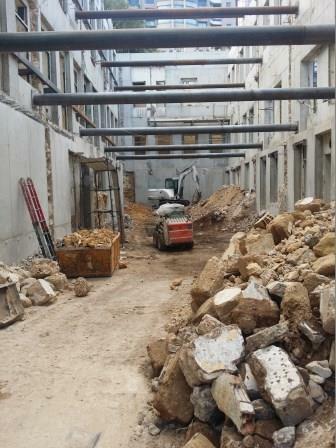 The new building includes 1 basement,a Ground-floor and 4 upper floors, for a total of 3,000 m2 built area, set to be completed in 24 months. 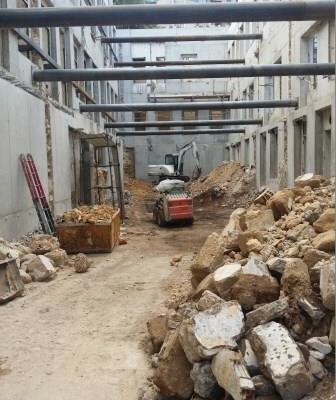 Owner: Ecole Superieure Des Affaires.